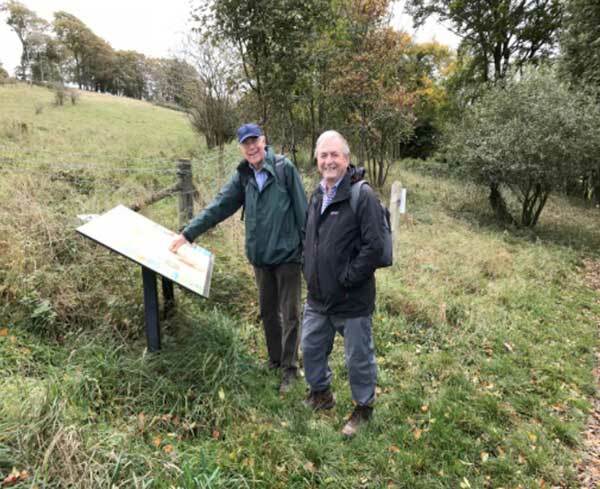 The Master’s Ridgeway Walk – we’ve done it! 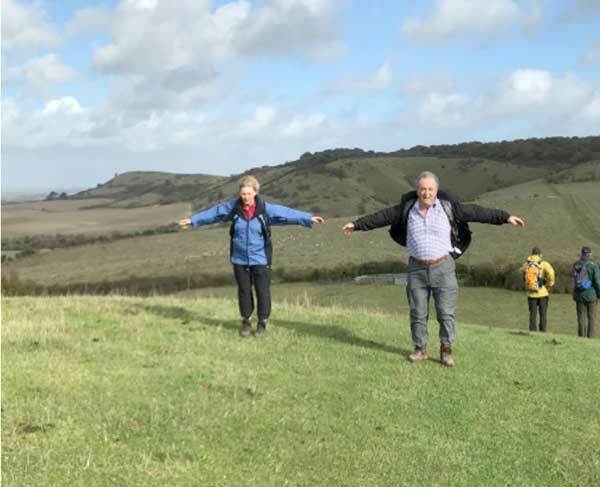 On Saturday 21st October, Matthew and Sue, accompanied by friends, completed the 87 mile walk from Overton Hill in Wiltshire to Ivinghoe Beacon in Hertfordshire. Gale force winds did not stop us from reaching the summit, though it did seem as if we might take off at one point! We were delighted that good friends Janet & Steve, and Company Members and friends John Uff, Phil Fidler and Mandy Lovell joined us for this last 6 mile stretch of the walk. It made our last lap even more enjoyable and we all celebrated with an excellent lunch at The Greyhound Inn at Wigginton. Thank you to everyone who has supported us in our efforts. We are delighted that we have exceeded our target and raised £1500 for the Charitable Trust. 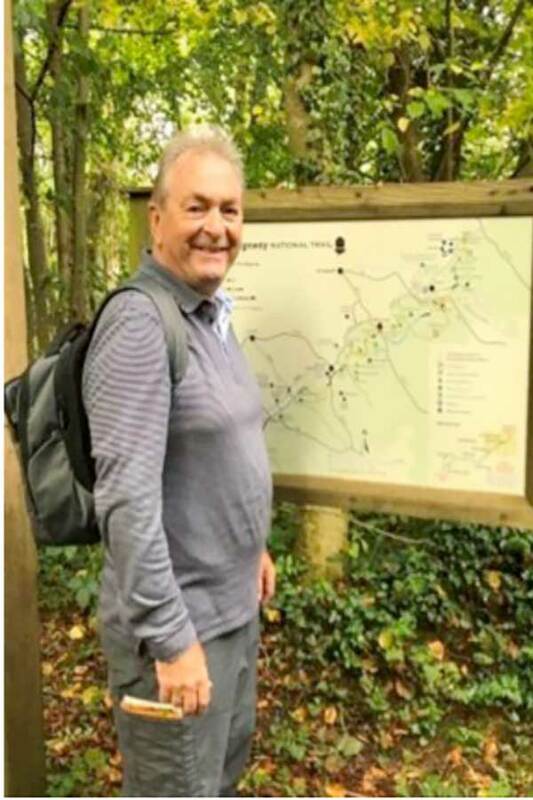 You can still donate by going to our Just Giving page: https://www.justgiving.com/MATTBASTONE where you can also find a full report of the walk. And this is how we got there! 23rd September – our penultimate walk! Nearly 7 miles again but a fairly easy walk. Mostly woodland but the occasional good view. We were lucky with warm and sometimes sunny weather. Tried out The Greyhound Inn at Wigginton where we will celebrate the end of the walk which takes place on 21st October. Nearly there! 1st September – A very tough 7 miles across the Chiltern Hills but some spectacular views. Rewarded with a great pub lunch in Wendover. 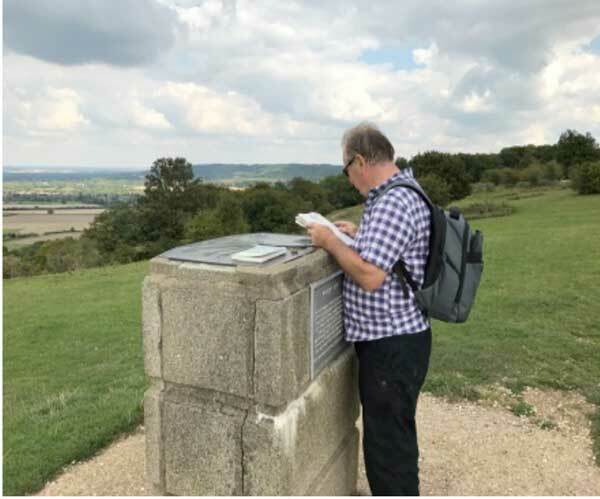 31st July – Walk 11 of the Master’s Ridgeway Walk. We are behind so had to go come rain or shine! In the event we had both and amazingly had a lovely picnic on the top of Lodge Hill in the sunshine. An easy 5.5 miles to Princes Risborough. 3 walks to go! 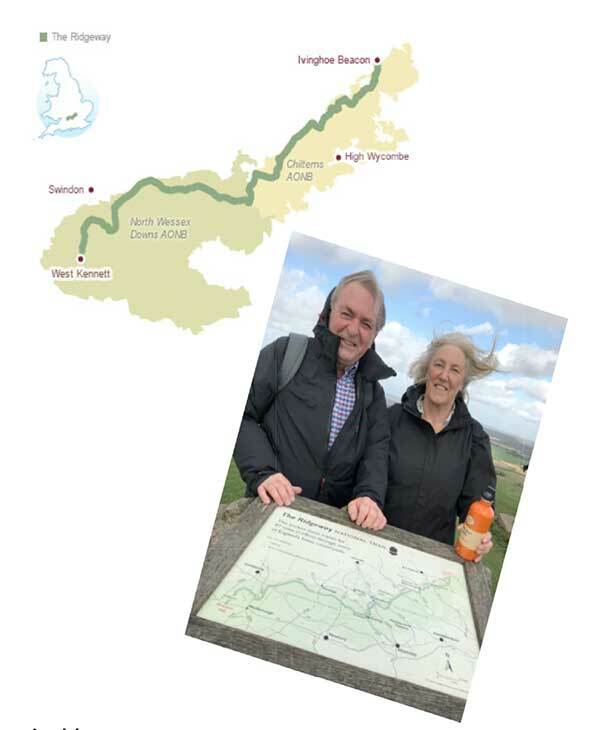 20th May – Walk 10 from Swyncombe Church to Kingston Blount and managed to escape the rain! Torrential rain travelling the 2 hours to start, 3 dry hours then rain again on the way home! We’ve now managed 63 miles and have 24 to go – the end is in sight! 1st May – Walk 9, much quieter, from Mongewell to Swyncombe Church. Weather forecast wasn’t good but proved better with only a short shower. This was a tough one, we did 7.9 miles including a detour to Nuffield Place, fascinating home of William Morris of car fame (not design!). Beautiful views, gorgeous bluebells but a long way from home – hour and a half each way before walking! 56 miles of the 87 covered now. 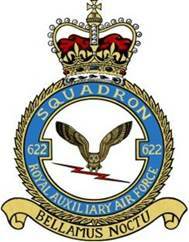 26 March – a fantastic sunny day for Walk 8 of the Master’s Ridgeway Walk. 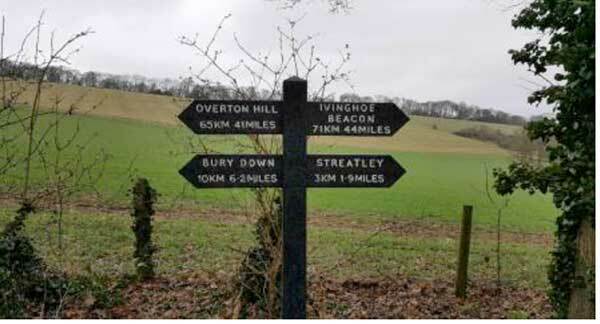 Just over 7m from Streatley to Mongewell Park in the Chiltern Hills, an area of Oustanding Natural Beauty. 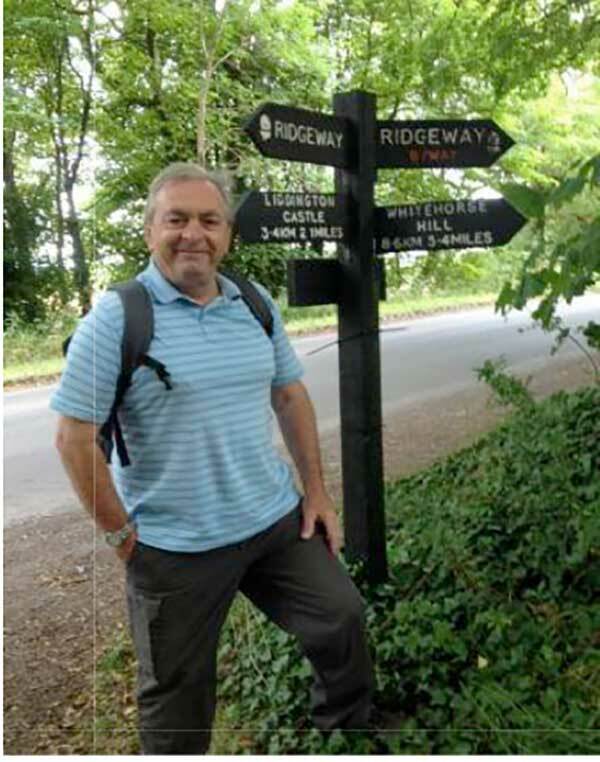 The walk took us through the picturesque towns of Streatley and Goring, over the Bridges and along the Thames. We walked under a stunning Brunel Bridge with fascinating brickwork. It was very different from the previous walks across Wilts and Berks where the route was quiet and rural and we met few people. Though pretty, we both agreed we prefer the wild open spaces. 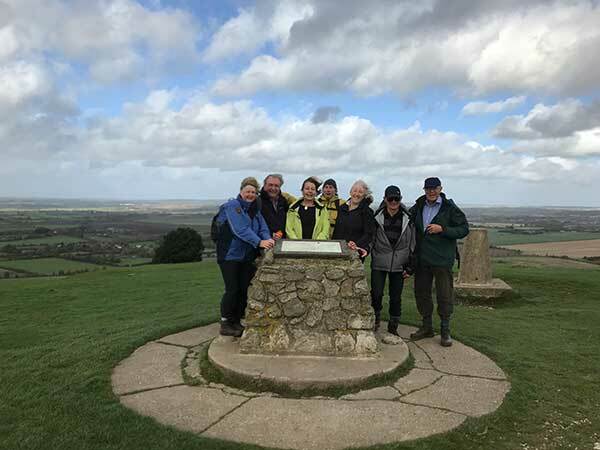 26th February – After a 4 month break, we headed into the wind for our 7th stretch of the Master’s Ridgeway Walk from Bury Down to just outside Streatley. It was very blowy but it was mostly across our bows rather than in our faces, and at least it didn’t rain. Considering the layoff, we were pleased with our pace and covered the 6.2 miles in just under 2 1/2 hours. We made it to the car as the rain started! As you can see from the signpost, we have now covered 41 miles and have 44 to go by the end of October. 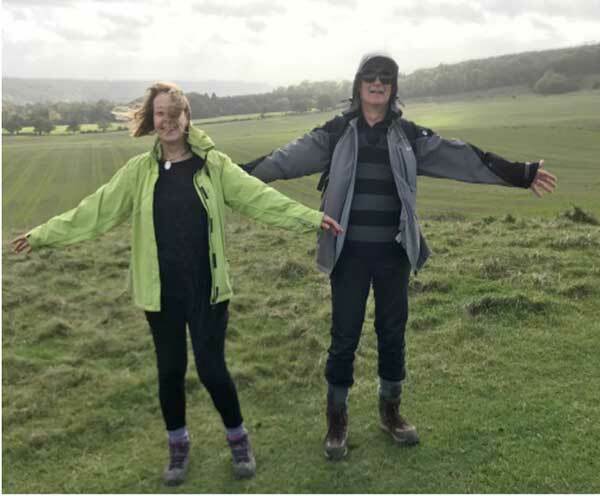 9th October 2016 – Walk 6 of the Master’s Ridgeway walk completed yesterday with good friends Janet & Steve. A dull and cloudy day but a very easy 5 and three quarter miles, rewarded with a pub lunch. 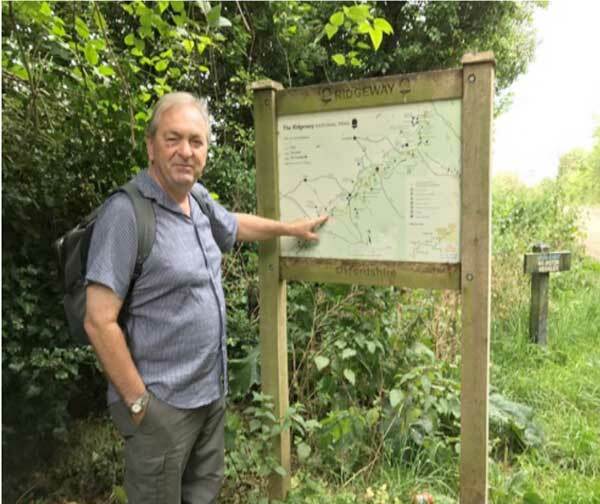 31st July – Walk 4 of the Master’s Ridgeway Walk completed yesterday. 5.4 miles from Fox Hill to Whitehorse Hill & Uffington Castle (ancient hill fort). Beautiful day – mostly sunny but not too hot. An easy one until the climb up to Uffington Castle at the end. En route we came across Wayland’s Smithy, a prehistoric long barrow with the tomb entrance still intact! Rewarded with an excellent lunch at the White Horse pub in Woolstone! 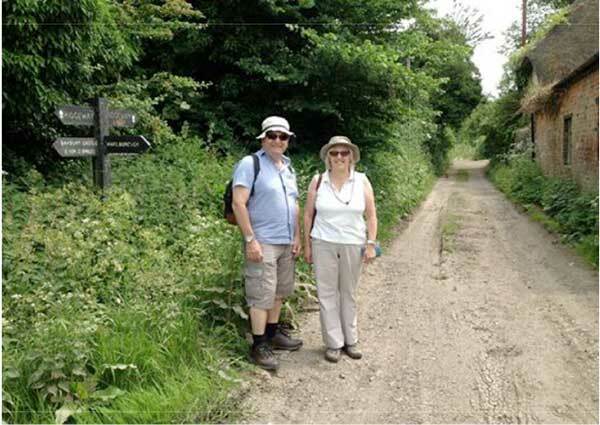 12th June – Walk 3 of the Master’s Ridgeway Walk completed this weekend – our longest yet. 6.5 miles from Hallam to Fox Hill. We chose the best day on Friday, warm but cloudy so not too hot. Just as well as the following day it rained all day in Wiltshire! Great views again and really quiet. We saw two cyclists at the beginning of the day then four walkers at the end – only six people in 3 hours – lovely! 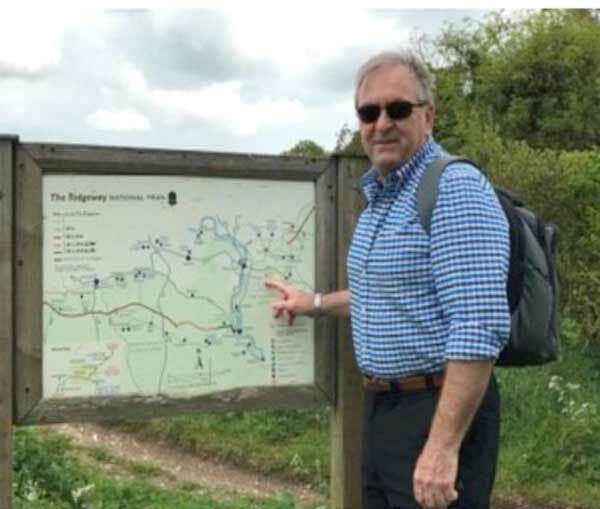 15th May – Walk 2 of the Master’s Ridgeway Walk – just over 5 miles from Hackpen Hill to Hallam, just south of Ogbourne St. George and via Barbury Castle, an ancient hill fort. Absolutely stunning views and gorgeous weather! 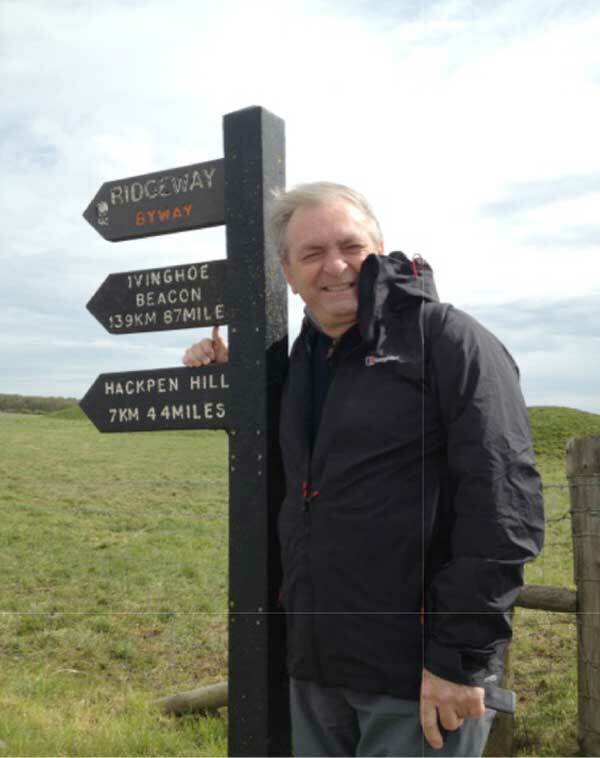 2nd May 2016 – We started our Ridgeway Walk at Overton Hill today. Blowy day but bits of sunshine and no rain so quite happy! Fairly easy walking 4.4 miles to Hackpen Hill and then a short drive to The Barbury Castle for a good pub lunch! A good start. © 2019 Copyright Worshipful Company of Arbitrators.